There’s no denying that going out and getting candy on Halloween night is loads of fun. Alternatively, staying in, ordering a pizza, and watching a 1980s horror film while waiting for trick-or-treaters to come knocking at your door is also pretty cool. Then there are parties, costume contests, and theme parks that all make for some fun times on Halloween. But what if you’re just a merry Wii owner who wants to stay at home and play some video games? Look no further, because these are the 5 best Nintendo Wii games to play on Halloween night. 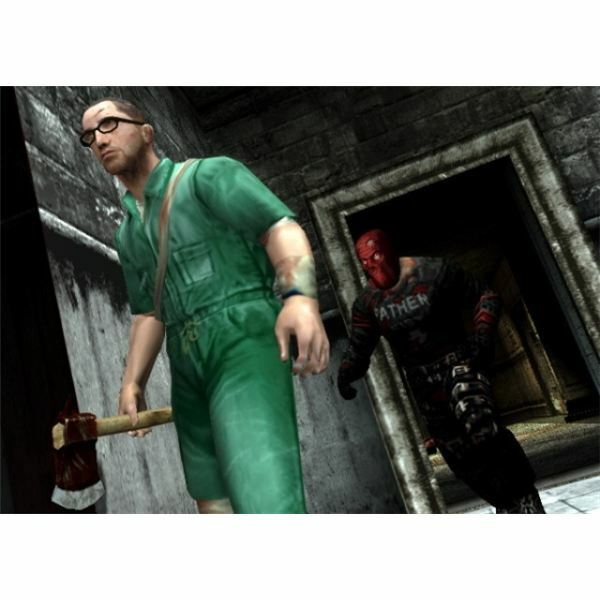 A lot of controversy surrounded Manhunt 2 during its development stages. Constant nagging from exaggerative activists led Rockstar to censor some of the game’s brutality, and the Wii version of the game ended up suffering quite a bit from it. Regardless of that fact, if you want spend Halloween with a chilling stealth game that has plenty of blood and murder (and the ability to simulate certain violent acts with the Wii Remote and Nunchuk), then you should definitely play Manhunt 2…with the lights off. 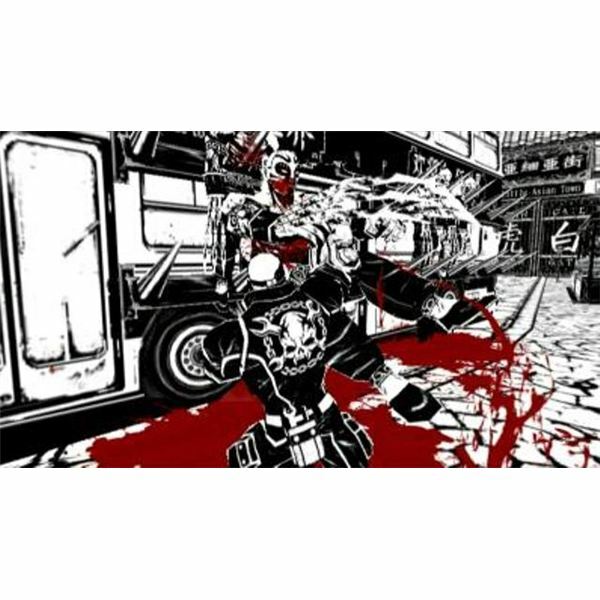 MadWorld may not exactly be a terrifying game, but this black-and-white brawler packs the bloody violence like no other game on the Wii. An added plus for Halloween is Mad Castle, an area in the game that features classic horror movie elements such as zombies, werewolves, giant hands, creepy dungeons, and an awesome parody of Frankenstein’s monster. If you associate Halloween with grindhouse films, B movie horror flicks, swearing, and over-the-top violence, then you should definitely spend the last day of October playin The House of the Dead: Overkill. This rail shooter has all the cheap (though highly entertaining) thrills that you’ll find on classic VHS tapes of old-school terror movies. Oh, and you can put that dust-collecting Wii Zapper to good use, too. Nothing goes better with a cold Halloween night than a survival horror game. That’s where Silent Hill: Shattered Memories comes in. A reimagining of the first Silent Hill, Shattered Memories provides a gripping tale, an eerie atmosphere, and a unique gameplay system that changes depending on your actions within the game. If you want a pretty good haunting experience on Halloween night, look no further than Silent Hill: Shattered Memories. Not only one of the best Wii titles money can buy, but also arguably the greatest iteration of Resident Evil 4, this Wii port of the classic Resident Evil title features undead beings, giant monsters, engaging puzzles, deep characters, and a plot full of mystery. 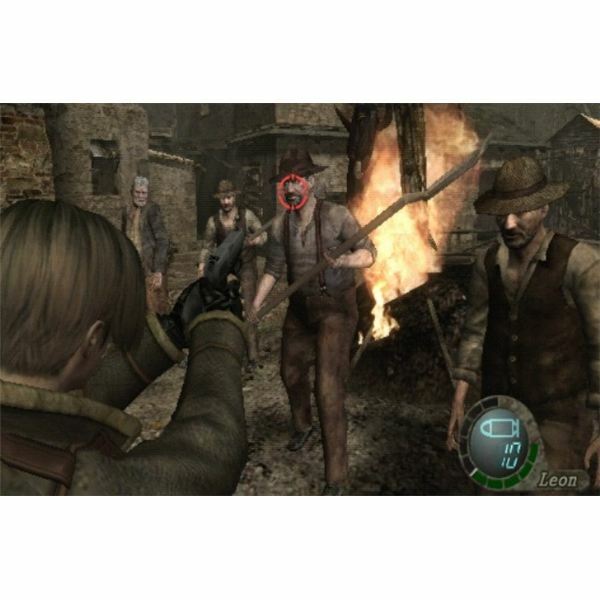 If you like the feeling of being backed into a corner with a tiny handgun and a limited supply of ammo as large groups of rotting creatures inch closer and closer, then Resident Evil 4: Wii Edition is the way to go. The Wii isn’t associated with violence and brutality very often. Regardless of that, there are still a few bloody titles on the console, many of which are creepy enough to play on Halloween night. Manhunt 2 offers simulation and murderous brutality. MadWorld and The House of the Dead: Overkill are good over-the-top bloodfests. Lastly, Silent Hill: Shattered Memories and Resident Evil 4: Wii Edition offer tense survival horror gameplay. There should be no doubt that these are the best Nintendo Wii games to play this Halloween.